You are here: Home / Automobiles / Will self-driving cars create jobs or destroy them? Ever since the idea of self-driving cars and trucks has been in development there has been a lot of concern about the reduction in the availability of jobs. This comes from the assumption that self-driving cars will not need drivers because they can drive themselves. However, auto industry experts and technology moguls have been assuring the public that this will not be the case. They have even gone on record that self-driving car technology will open up newer avenues and thus more job creation. Recently, Marc Andreessen, co-founder of Netscape and Andreessen Horowitz has claimed that self-driving technology will go as far as to replace more jobs than it is likely to destroy. This comes as a welcome notion after the much-hyped job destruction scenario. 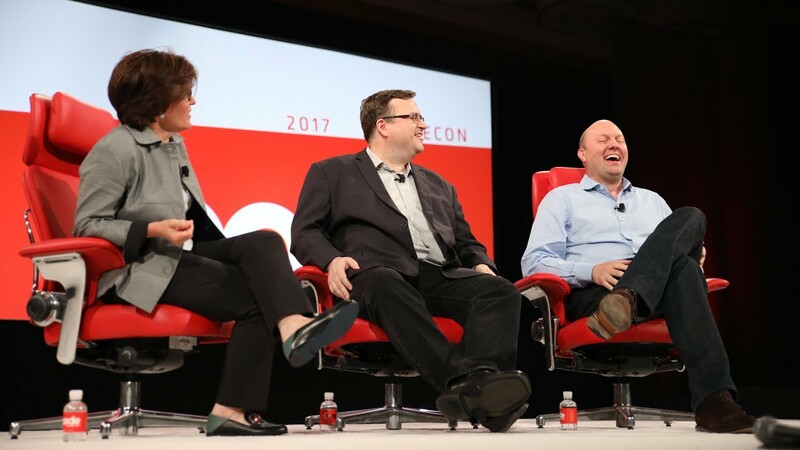 Marc Andreessen, who is also the co-founder of Opsware discussed this idea in a recent interview on stage at the CODE conference 2017. The general public and mostly those who are employed as drivers have feared job loss. The employees of the trucking industry are also very worried as self-driving trucks would be more efficient that human operated trucks and will provide more value for money. Even last week, Goldman Sachs has released data pertaining to a study tha6t shows job loss. They estimate it to be as high as 300,000 jobs lost every year at peak saturation of the self-driving industry. However, at the interview, Andreessen claimed that “It’s a fallacy”. Auto experts may keep assuring the public that this technology will not affect jobs but we have to be ready for that possibility. Even in the best case scenario, every self-driving car or truck will have only one supervisor and even this will lead to job loss. We have to map out any likely damage to the public sector because of these advancements. 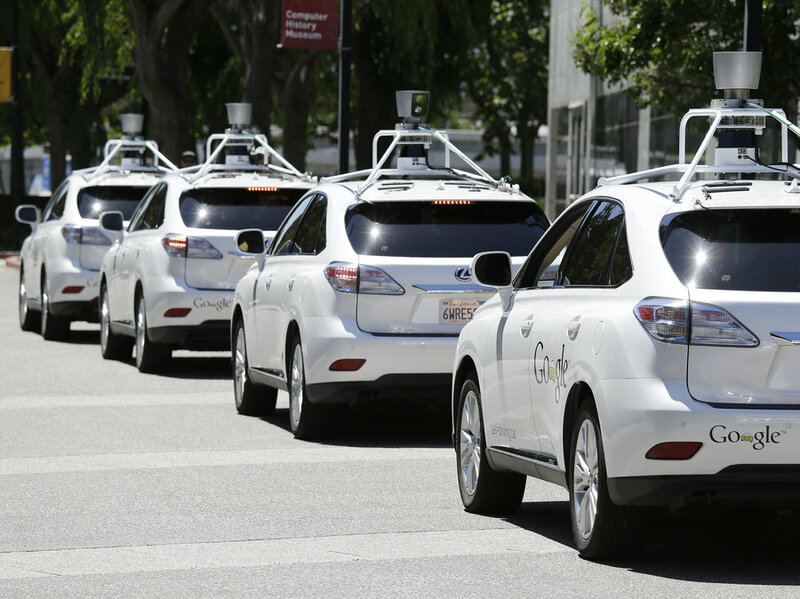 Self-driving technology is developing at a pace faster than we can keep up. Last week, Ford replaced their long time CEO Mark Fields with someone who was an exec in the self-driving field. Ford is all set to invest heavily in the self-driving technology too. With companies like Tesla already having a system that is up and running, other automotive companies are fast on their tracks. 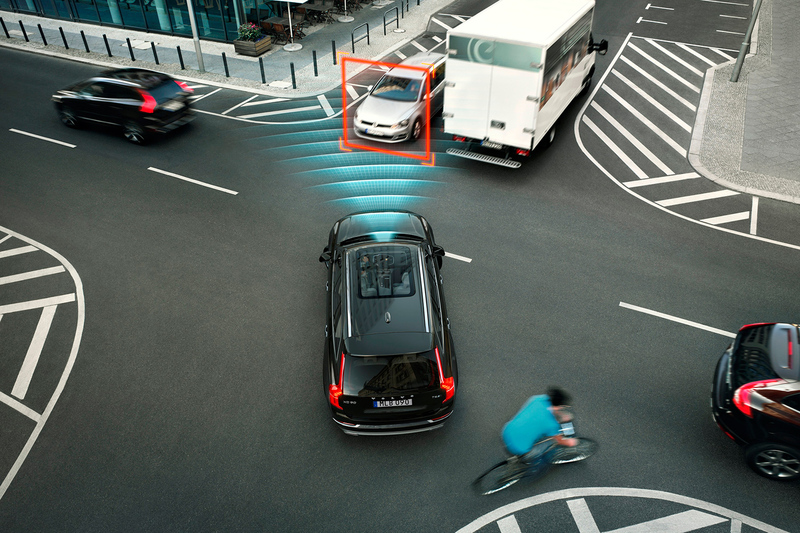 Companies like Mercedes have also developed self-driving technology and are incorporating it into their newer models. 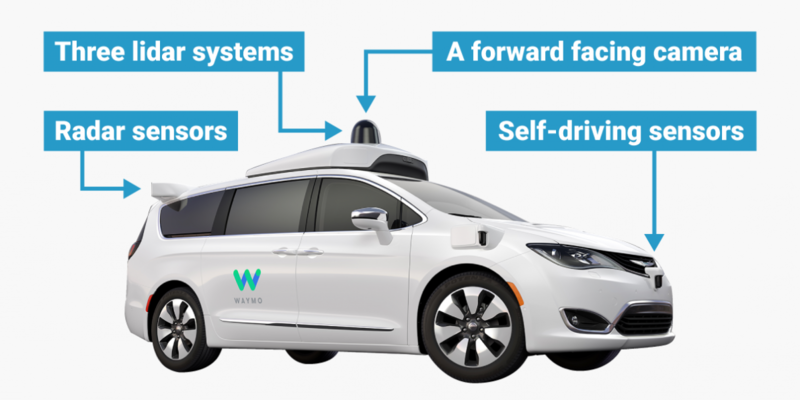 Self-driving cars don’t mean that owners won’t have to focus on driving a car anymore, but that this technology will moot the point of owning a car itself. Companies like Uber, Lyft, Tesla, and GM are all focused on TaaS (Transportation as a service). People will soon be able to launch an app on their phone and order a car for their use. The car will be self-driving, eliminating the need for a driver. This will revolutionize the Auto industry in such a way that calling for a car even 5-10 times a day will cost cheaper than actually owning a car. Ride-Sharing Companies like Uber have already changed the market in a lot of ways as riding on their cabs cost lesser than owning a car and maintaining it. You might ask if all we’ve talked about till now is job elimination, where the job creation would be? Marc Andreessen explains that in the future, cities themselves could be redeveloped in such a way that there would be exurbs beyond suburbs where people would commute to work. Andressen argues that even the invention of the automobile did not create driving jobs. It only created road-laying and food jobs like motels and the idea of living in the suburbs. If transportation becomes autonomous, this will change again and we will have a new societal structure. The jobs can move away from the suburbs but will easily be accessible because of the autonomous technology. Marc also argues that autonomous technology will also the pave the way for fewer road accidents and reduction in the overall expense to state for road maintenance.